#Audio. 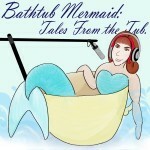 The bathtub mermaid babbles about her 6-week post-op ortho visit. 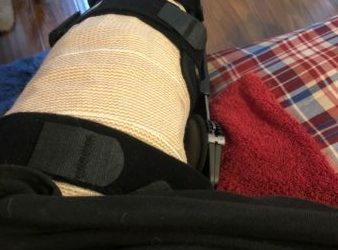 On July 11th, I had the ACL and ALL replaced in my left knee, and my meniscus trimmed. 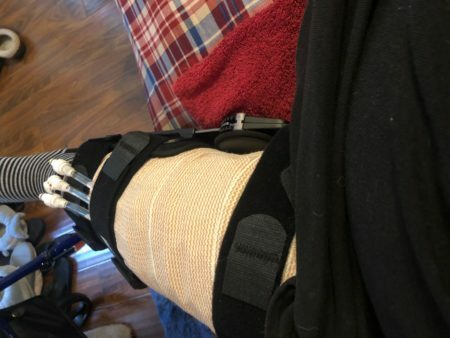 6 Weeks Later, I’ve finally been cleared to put weight on my involved leg, and go back in the pool. 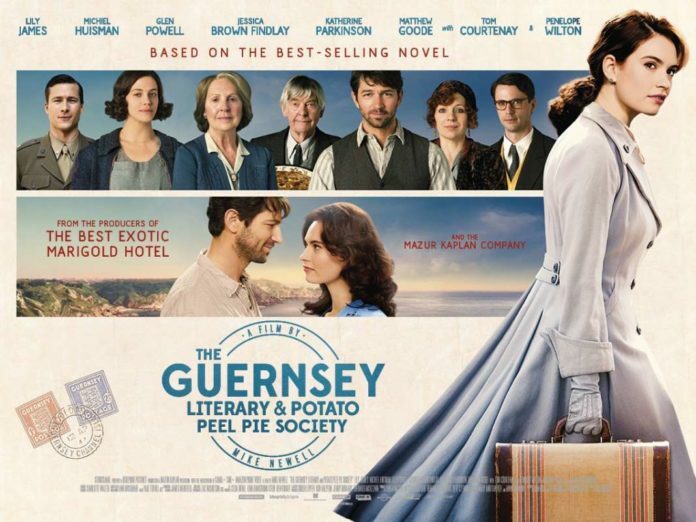 It’s the perfect charming period romance for a rainy Saturday. Goes well with peasant’s pie. #Audio. 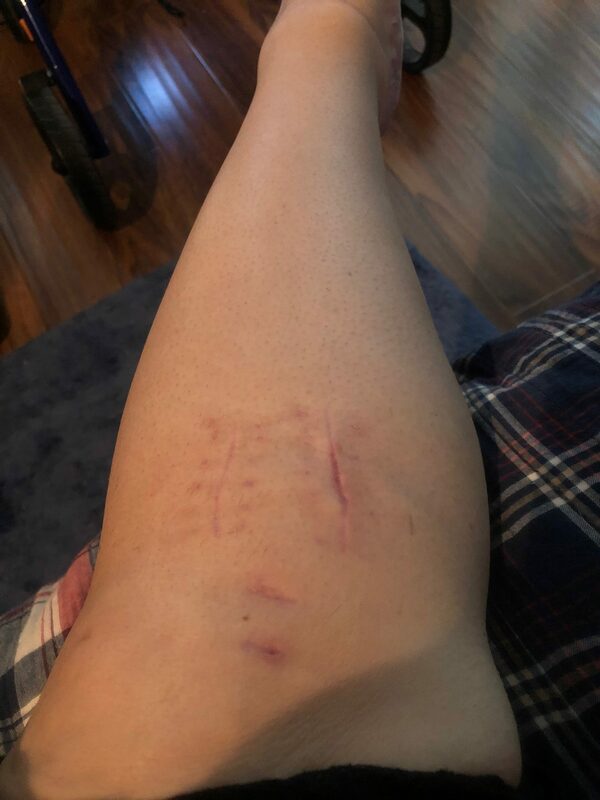 The bathtub mermaid babbles about her recent ACL surgery. 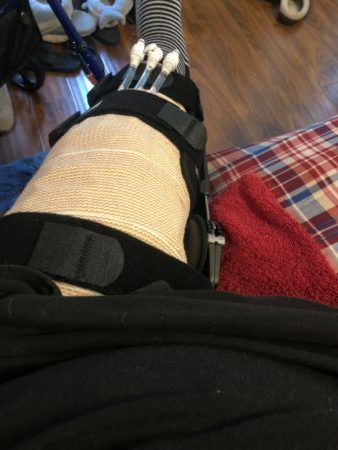 On July 11th, I had the ACL and ALL replaced in my left knee, and my meniscus trimmed. In the time since then, I’ve had to deal with painkillers, immobility, staples, bathroom hacks, and being dependent on my husband. Mel Babble. Raw, unedited chatter. Probably you should just skip it. Vegetables can be cute. 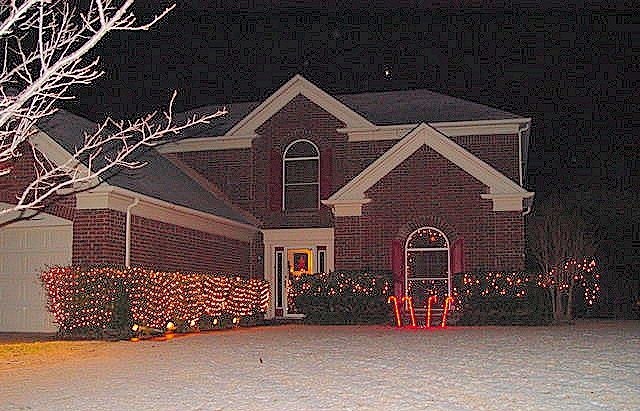 My house makes me sad. One was a neurologist, author, and thinker; the other was a writer/director and horror movie maven. Both shared a love of music. Late night ramblings on nostalgia, stories and why everyone should tell theirs. DDOP-1508.22 – Theories of Everything: Coffee, Tea, or Me? Theories of Everything: Coffee, Tea, or Me? Coffee is my higher power, but tea is life. Or at least, that’s my theory. I talk about my great-aunt Molly (Carmella Natale) who died earlier this year at the age of 105, kitchen improv, and aglio e olio. Great dialogue, fantastic ensemble, and chyron to beat all chyron – that’s why I watch iZombie, and why you should, too.